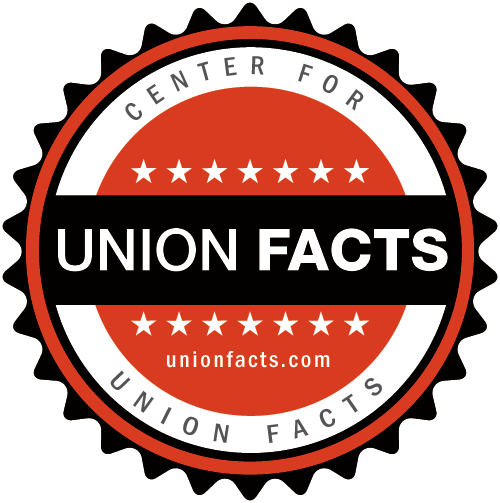 The Center for Union Facts (CUF) has compiled the single most comprehensive database of information about labor unions in the United States. 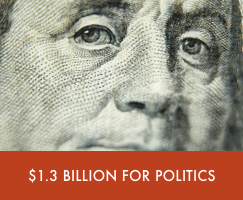 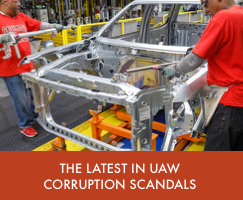 The database contains more than 100 million facts, ranging from basic union finances and leader salaries, to political operations, to strikes and unfair labor practices, and much more. 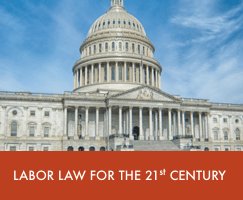 The data comes from various local, state, and federal government agencies that track labor union operations.